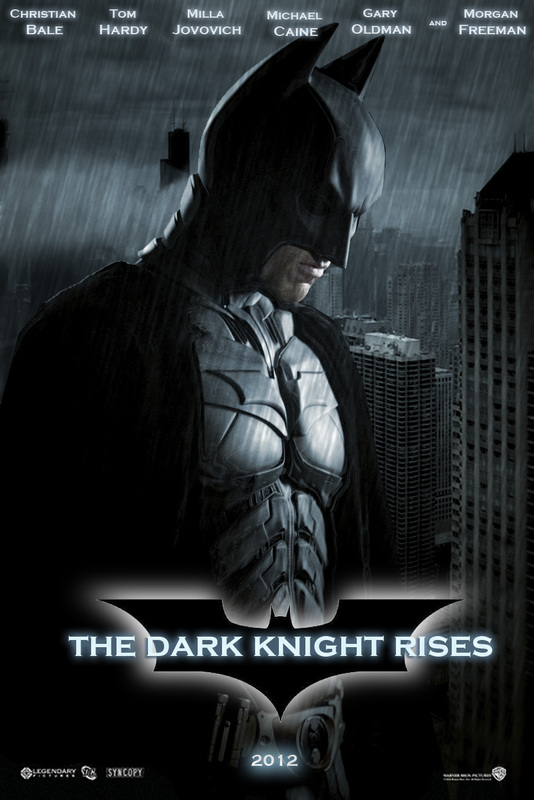 I finally got the chance to watch The Dark Knight Rises last night. I came in the movie theater with so much expectation since many people were telling me how good of a movie it was. It was indeed good. It had an awesome story with some unexpected twists. The 'dark and twisty' feeling was present throughout the entire movie. However, it fell short of my expectations. Why? Maybe because it was too long (2:40 hours)? Maybe because I wasn't that into Batman franchises and trilogies? I don't know. Even though it was supposed to be a really awesome movie, I thought it was just okay. For those reasons, I would personally give it an 8. Later on, I might review the Dark Knight trilogy and see if it might change the way I viewed this movie.